Do you have sustainable development solutions? We bring the customers to you. 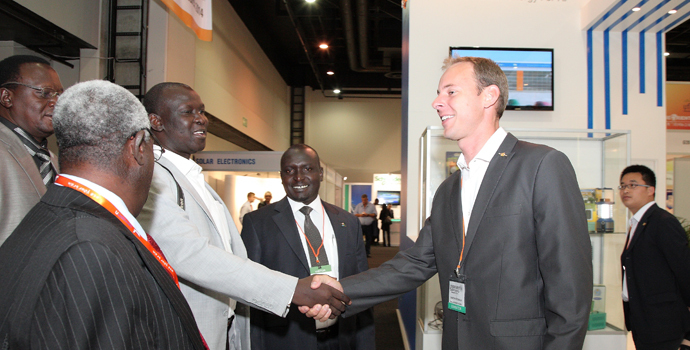 Sustain & Build World Africa 2014 brings you face-to-face with key customers to do more business and get more exposure.